We know the pain of waking up early on Monday and coming to office just to see the face of your Boss. Life can be hard sometimes but at least we can celebrate a little bit of it. If you are also not happy with your Boss and especially your office then don’t worry, we got a surprise for you. 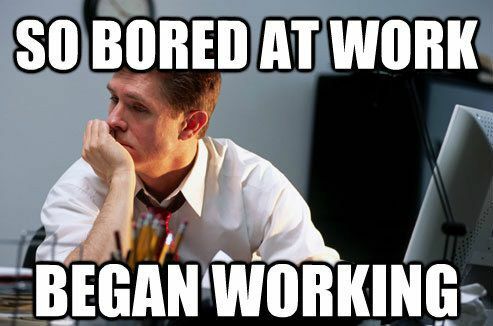 We have collected some of the funny office memes that are going to tickle your funny bone. 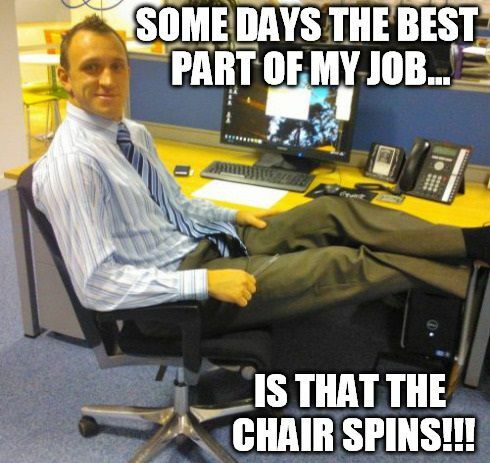 While we can’t reduce your pain of your corporate life but we surely can make you laugh with these funny office memes. 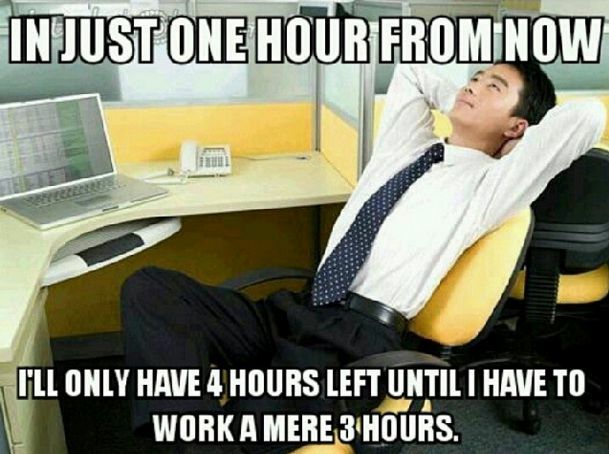 If you are the one who got stuck in a life cycle from Monday to Friday, then you desperately need to laugh out hard on these funny office memes. 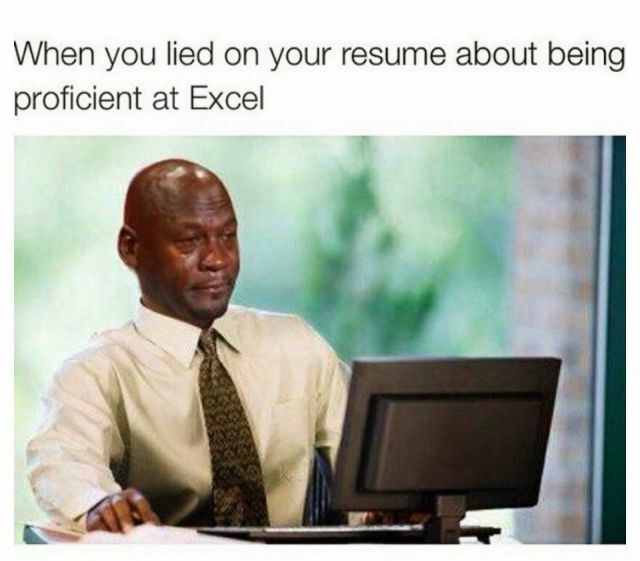 So, without taking much of your time, let’s check out these funny office memes below. 1. 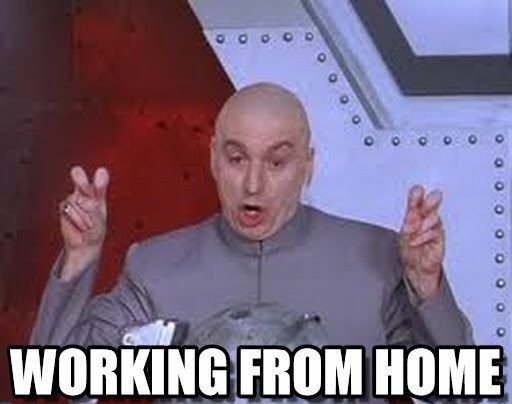 You know how your boss behaves when you say you will be ‘Working From Home‘. 2. 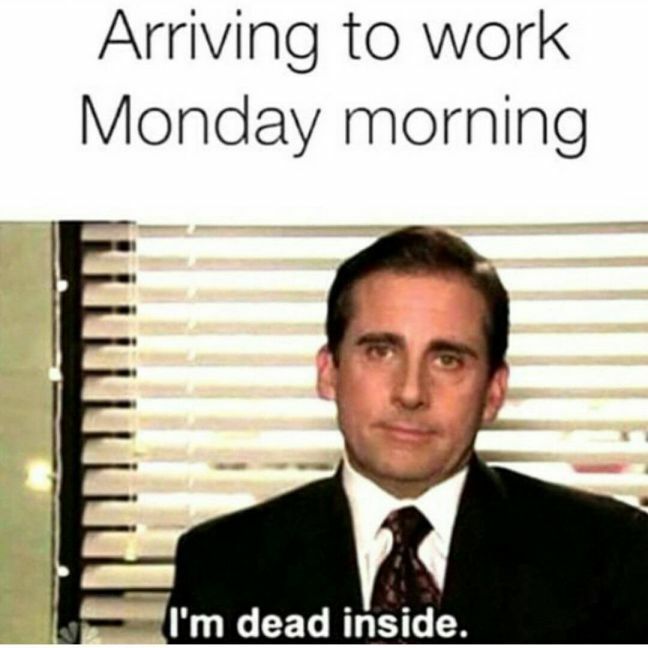 When we arrive in Office on a Monday morning, we know we are dead deep inside. 3. Ain’t nobody got all the skills, that’s why we have to lie sometimes. 4. We are not sure about you but it happens with us all the time. 5. 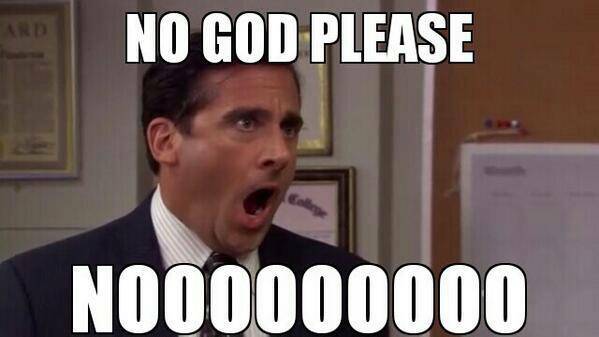 The moment your Boss asks you to come to the office and work on the Weekend. 6. You know you hate the office more than anything when you start counting the office hours left. 7. Don’t know about you but we are sure that it’s the best part of our job. 8. When you are so bored at work that the only option left is Work. 9. 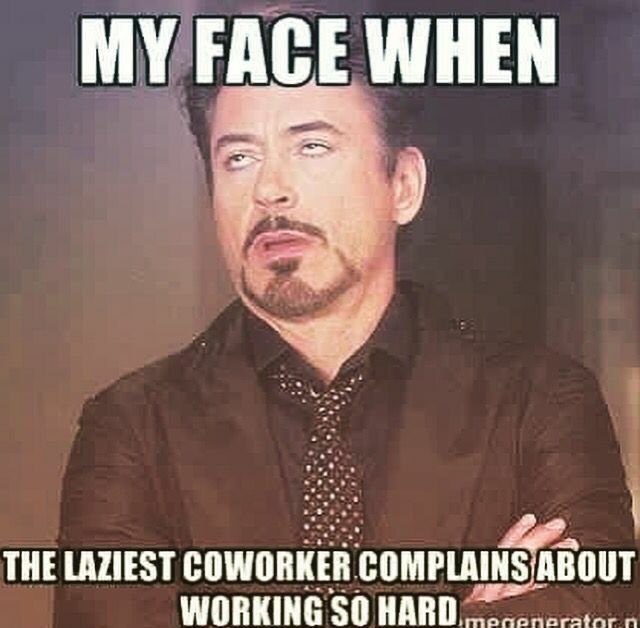 Seriously, we all hate our Boss more than anything else in this world. 10. The moment your boss asks you to extend work hours and you’re like. 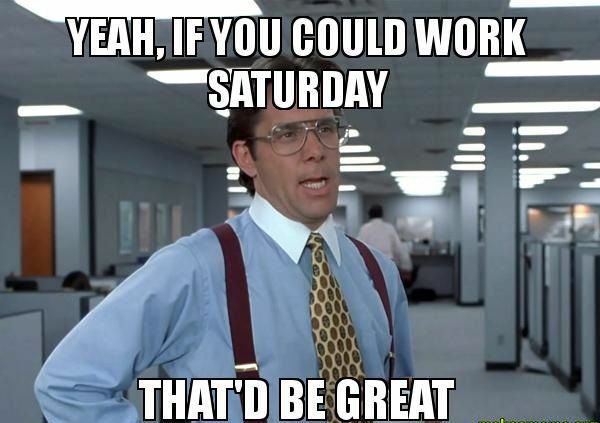 Related: 10 Funny Weekend Memes That Will Keep You Ready For The Weekend. Also, let us know if you can relate to these funny office memes and if you liked the post, make sure to share this post with your friends and colleagues.